Hard and Soft Magnetic Materials and Components. 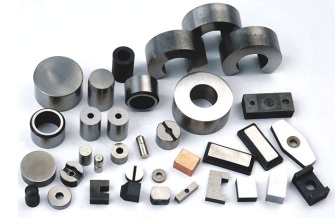 Ferrite Cores, Beads & Rods. Wound Products: Chokes & Transformers. Offering quality products: We work in partnership with highly experienced, ISO Certified Manufacturers in the Far East, providing standard and custom made products which are used in a variety of applications.